There's a new entrepreneur in town, and she's scrappy. When we live in a world jaded by advertising and clever copy, new fads and quick fixes, entrepreneurs must be creative, resourceful and true to their brands in order to drive business growth. So how do you differentiate yourself, increase your brand reach and drive sales - all while staying within budget? By reaching the right individuals, at the right time with the right message. 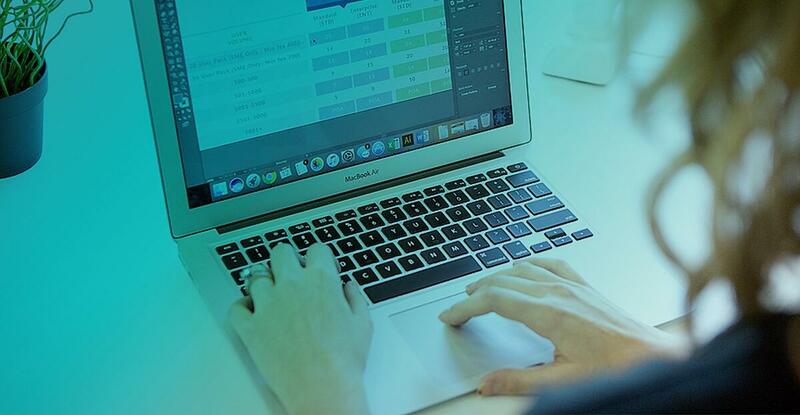 This Small Business Marketing Guide for Scrappy Entrepreneurs breaks down the steps to follow to help you do just that. Now, let’s get down to business. 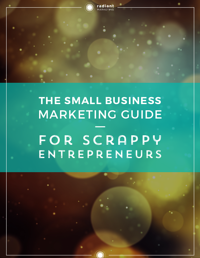 Complete the form to download your copy of The Small Business Marketing Guide for the Scrappy Entrepreneur!